Elegant, Warm, Inviting and Absolutely Sensational.....this truly is an amazing home. 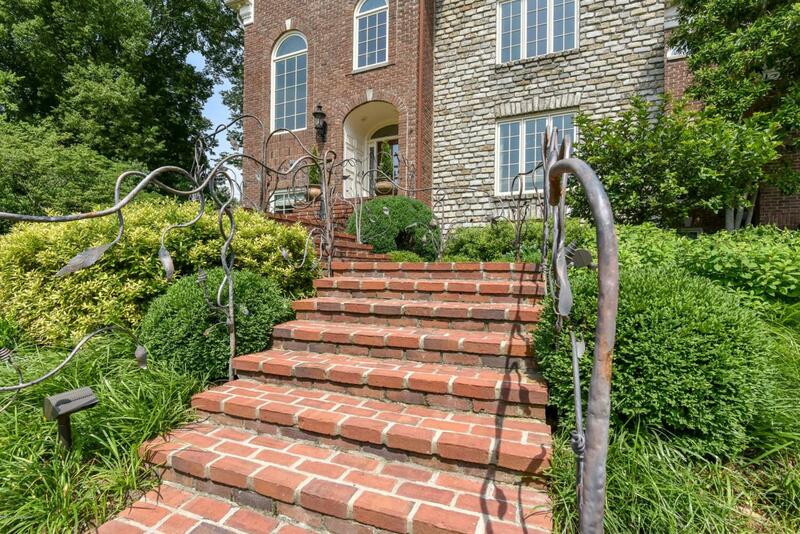 Located in the exclusive single street setting of Federal Hill, this home offers stunning architecture and interior design, with rare and much valued privacy. Gorgeous landscaping complements this cul-de-sac lot, which is already fully fenced, and provides magnificent outdoor living spaces in a stunning garden setting. From the foyer, you'll find this open floor plan to be exceptionally impressive. The finishes are meticulous and extremely tasteful in this Bittners Designed interior. The detail and artisanship are amazing throughout this estate home. A recent addition of a fully upgraded kitchen with extended hearth room offers the very finest from Miller's Fancy Bath and Kitchen design and Steve SabastiaConstruction. Walnut flooring in herringbone pattern, hand selected granite, custom walnut cabinets, and the very finest in appliances are timeless features of this amazing space. The formal spaces of the first floor are elegant and open, providing the perfect setting for memorable entertaining through every season. The master suite and the lower level are worlds unto themselves... they are truly spectacular. The pictures begin to tell the story. Proudly shown by appointment.